Hi..what is your airmail paper made from? Vellum, rice paper, parchment, or some other paper? The airmail paper is onion skin paper - so it is a translucent paper. I am looking for old-fashioned AIRMAIL onion skin papers. Hello, These are airmail onion skin papers. Thanks! Unfortunately we do not sell any onion skin in pastels. But we will keep that in mind as we grow our business! Thanks for the question! Do you carry the 9x12 air mail pads? Can this paper be used in a printer? Hello! Unfortunately, we only have the 6x9 Airmail Pads. Sorry for any inconvenience this may cause. 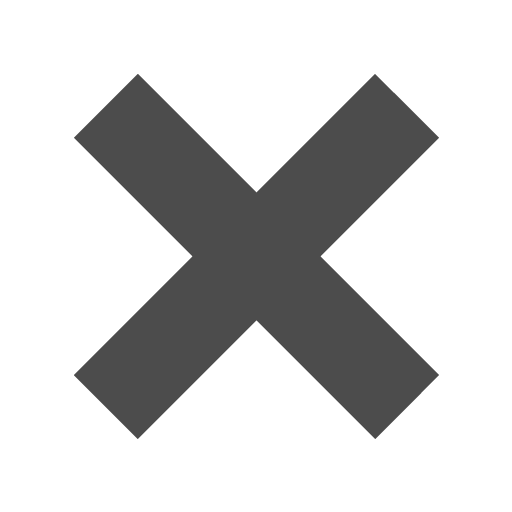 I am looking for 6x9 paper to use in typewriter. Will the airmail paper work? How much is shipping on this? What exactly is Airmail Onion Skin Paper? This paper is very light weight, and is referred to as onion skin because it resembles the peeling skins of an onion. And they are called airmail paper because they used to be used as stationery for airmail (a system of transporting mail by aircraft). These onion skin pads are generally used for tracing your paintings or drawings. They can also be used in books that need very light and thin paper (such as bibles and dictionaries). You can even use these onion skin paper pads, since it is semi translucent, for a nice touch to your wedding invitations. The possibilities with airmail paper pads are endless. Airmail Paper 6x9 pads have 22 sheets per pad. 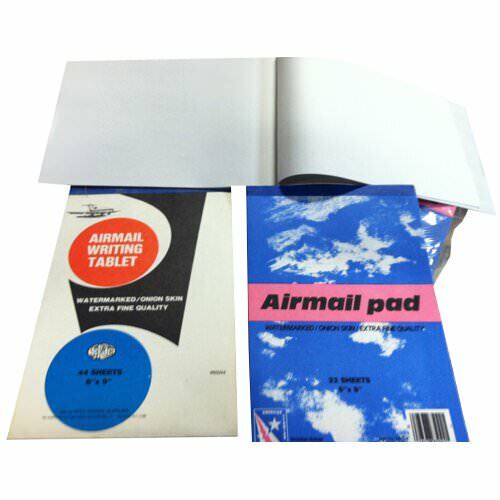 Airmail Paper 8x10 pads have 16 sheets per pad. Be sure to check out our unique airmail envelopes under 'Other JAM'n Products You Might Like'. Get your Airmail Onion skin paper pads today!